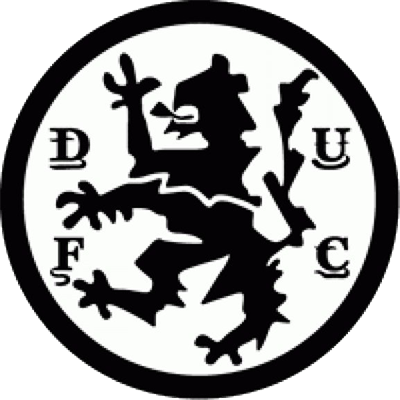 United welcomed regular European Finalists Borussia Monchengladbach to Tannadice for the second leg of their UEFA Cup second round tie at Tannadice. The manager made two changes from the game at Pittodrie, with Hamish McAlpine regaining his place in goals, and Richard Gough replacing the injured Iain Phillip. With United 2-0 down from the first leg, the opening goal couldn't come quick enough. United's promise to go forward unreservedly from the start was fulfilled with a sparkling display of aggressive, inhibited football with immediately encouraged the 16,000 spectators. After just five minutes, a Ralph Milne corner caused a scramble in the box with two or three United men having a go before the ball was eventually cleared. Milne was again involved, when he sped down the right and crossed for Davie Dodds who headed just wide. Paul Sturrock then shot into the side netting in the 20th minute before Borussia had their first chance when Hans-Günter Bruns saw his drive well held by McAlpine. The all important first goal came in the 35th minute, when Sturrock - out on the left - split the defence with a cross field pass to the on rushing Ralph Milne, who swept the ball into the net first time from 10 yards with Kleff helpless. 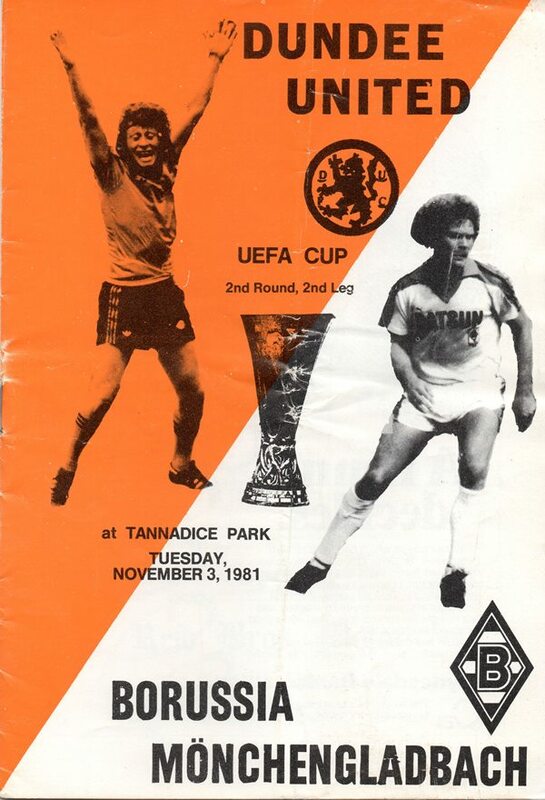 United were only one down now and with Sturrock posing so many problems Borussia looked in trouble. A minute from half time United levelled the aggregate when Billy Kirkwood picked up a loose ball 25 yards out and hammered the ball low past Kleff and in off the keepers left hand post. Even though they had levelled the tie, United were still attacking straight from the restart, and Richard Gough went close with a fierce shot. In 51 minutes the packed ground erupted as United powered their way into a 3-0 lead. Borussia's Ringals headed a long John Holt ball into the path of Paul Sturrock, who moved forward smoothly to pick his spot with a cool finish. Sturrock, involved with nearly every attack, then saw a drive fly just over the bar. Moments later, McAlpine prevented what looked like a certain aggregate equaliser when he blocked a close-in Frank Mill shot with his legs. United then scored a fourth in the 75th minute, Sturrock nodded an Eamonn Bannon corner against the post, and Paul Hegarty swept home the rebound. One minute later, Eamonn Bannon scored one of the best goals ever seen at Tannadice. Starting from deep inside his own half, he drove forward, played a neat one-two on the half-way line which took out three Germans, sped past one defender and skipping past another to find space inside the box, and coolly slotted home for a memorable finish. United went non stop to the final whistle. There could have been more goals, but five were enough to send the fans home happy after they had cheered their team for minutes at the final whistle. As this article has to be completed immediately after our League Cup semi-final triumph against Aberdeen at Pittodrie, you can imagine the bouyant mood currently sweeping around the Club - especially after the disappointments which had preceded that event. That cup success takes us back to Hampden for a fourth cup final appearance in two years, an absolutely marvellous achievement by the players involved. At this rate any future moves concerning our national stadium's status may be added to by the suggestion that they move Hampden some few miles nearer to the east coast! But that victory at Pittodrie last midweek made me all the more determined to enlarge our first-team squad, with our very own young players the automatic choices to be given their opportunity to make the positions their own. Players such as Richard Gough, John Reilly, Alec Taylor and Maurice Malpas come to mind immediately, while of the younger school here at Tannadice John Clark, Jimmy Page and Gary McGinnis will soon be challenging. Gough has been unfortunate in that his job of ousting our settled'central defence is probably the hardest here at the Club. However, I rate him highly, and can see the day in the not-too distant future when he will become a regular in the side. John Reilly's reserve team marksmanship has been speaking for itself for a couple of years now and if he can temper his over-enthusiastic approach when given his chances, he too will make it. Of the others, Malpas's temperament would be hard to better in a youngster while Alec Taylor's skills need only to be added to by more aggression for him to force his way through into regular contention. 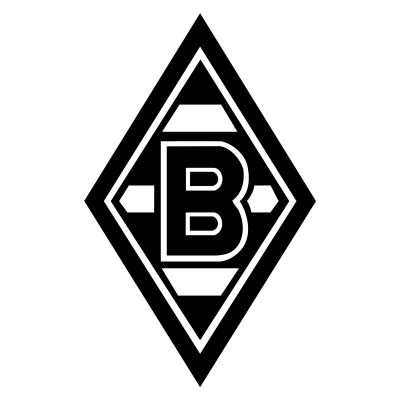 Tonights visitors from Germany will, I know, make UEFA Cup advancement extremely difficult, but having managed to come back from the verge of elimination in the League Cup, I look for a repeat - urged on, of course, by your vocal backing!